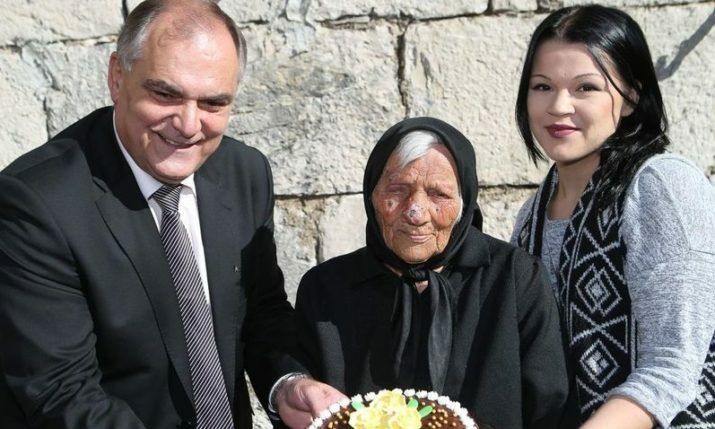 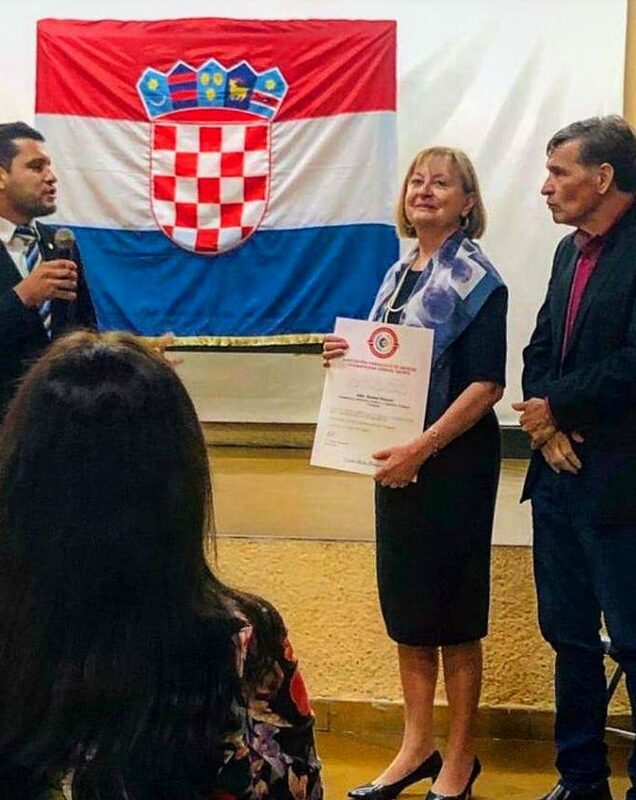 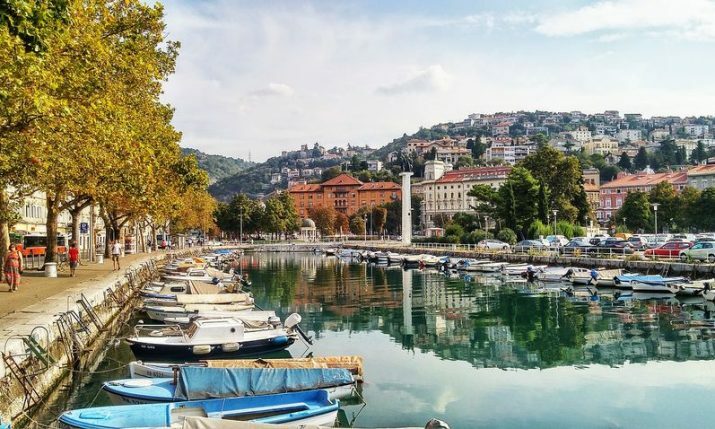 19 March 2019 – The new Croatian ambassador to Argentina, Uruguay and Paraguay, Duška Paravić, has been welcomed by the Croatian community in Paraguay. 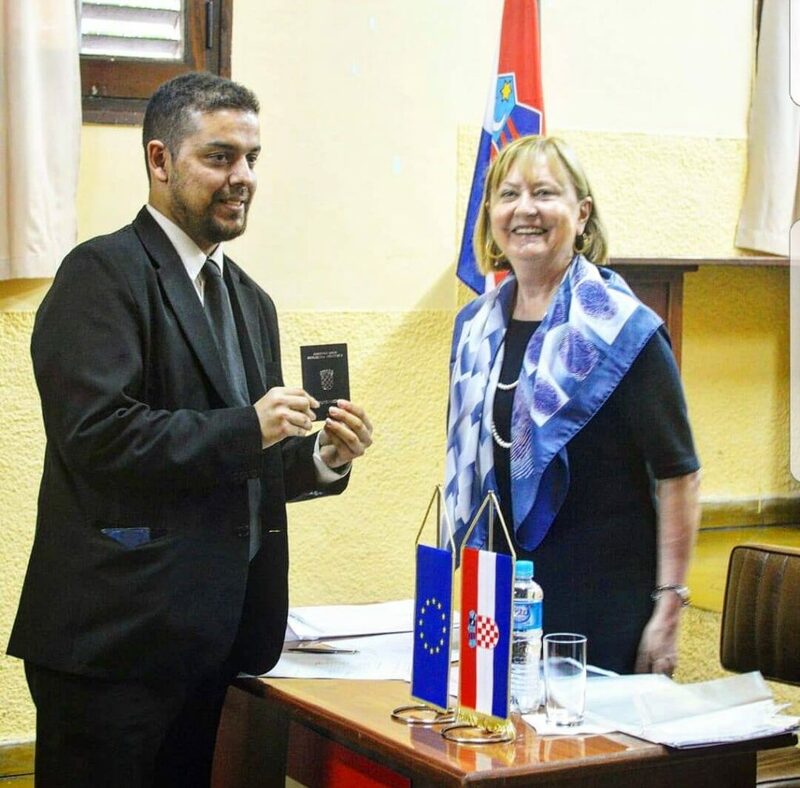 After Paraguay’s Minister of Foreign Affairs, Luis Castiglioni, accepted a copy of her credentials, Ambassador Paravić has visited the Paraguay Association of Croats. 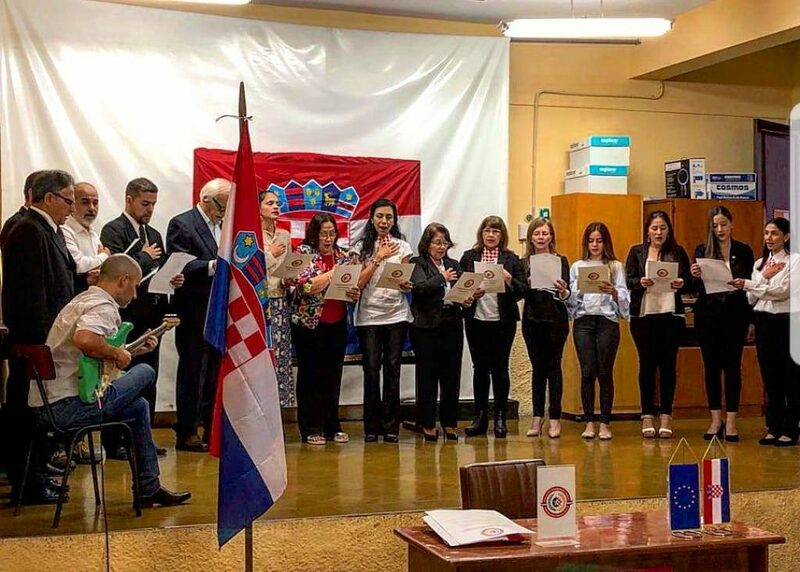 The ambassador was greeted with a rendition of “Lijepa naša Domovino” by the Croatian choir before the association’s president Hugo Estigarribia welcomed her. 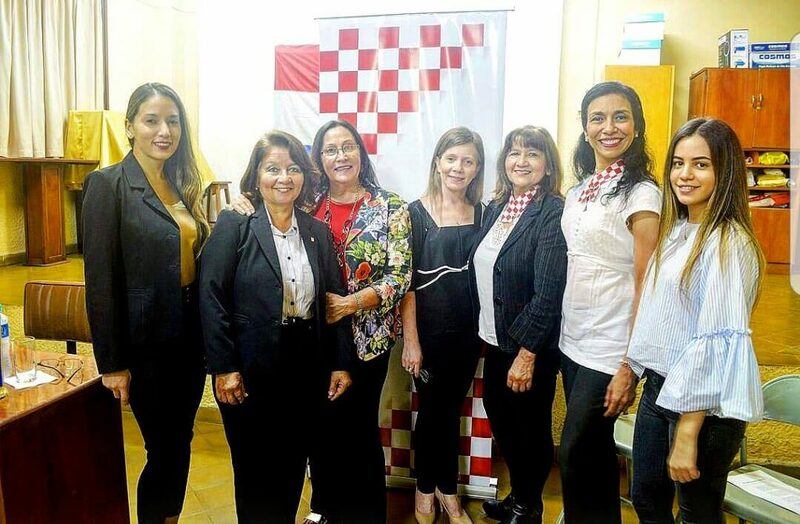 The ambassador held discussions with the Croatian community in Paraguay about cooperations with the homeland as well as other areas of interest between the two nations. 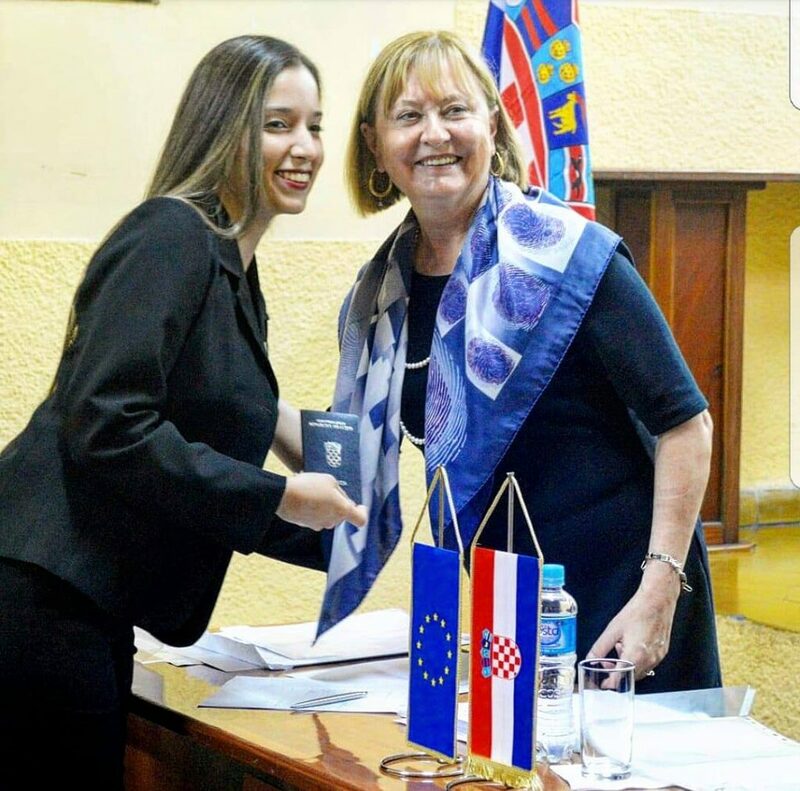 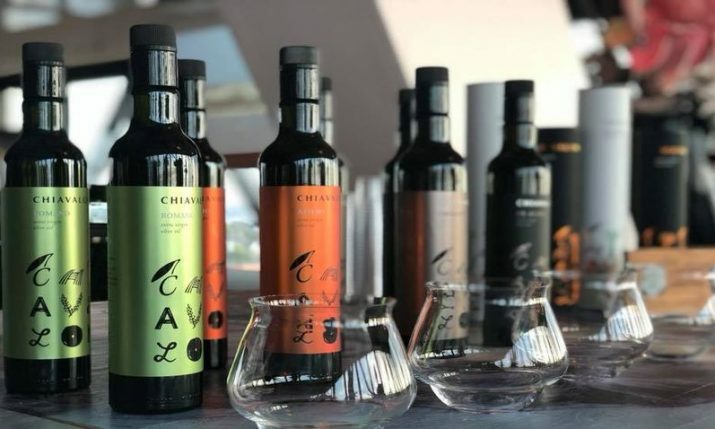 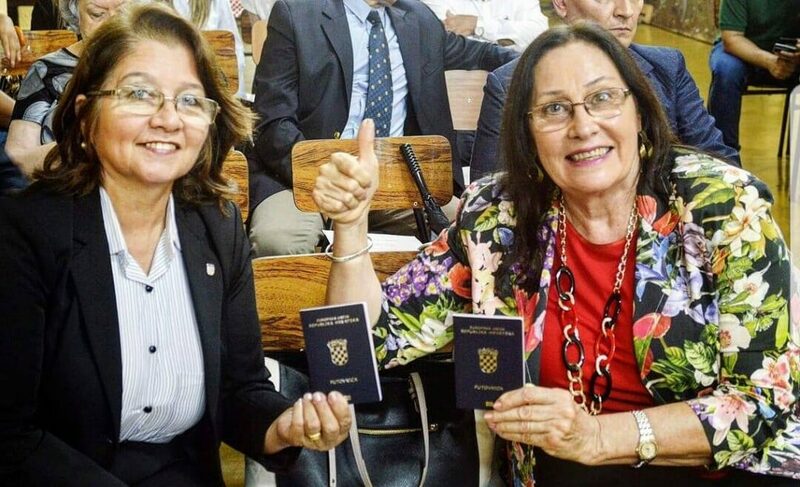 Ambassador Paravić also brought with her Croatian passports for those who had successfully applied for them during the consulate day in the capital Asunción last year. 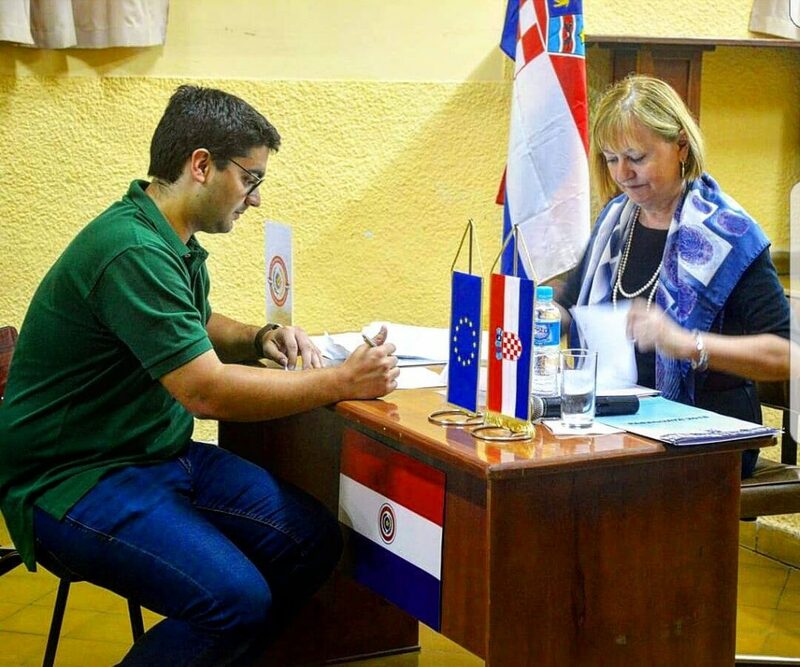 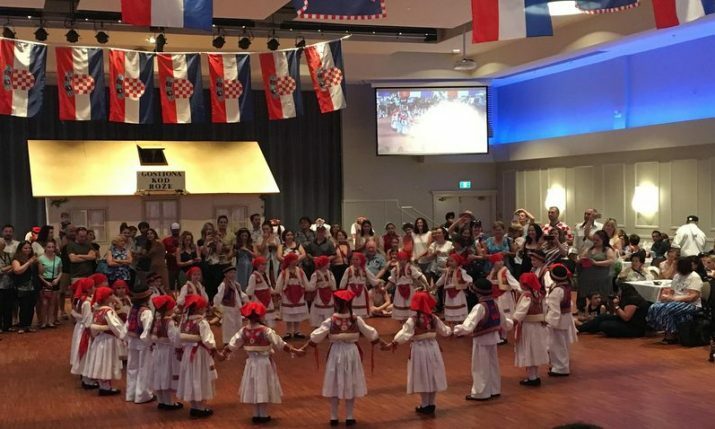 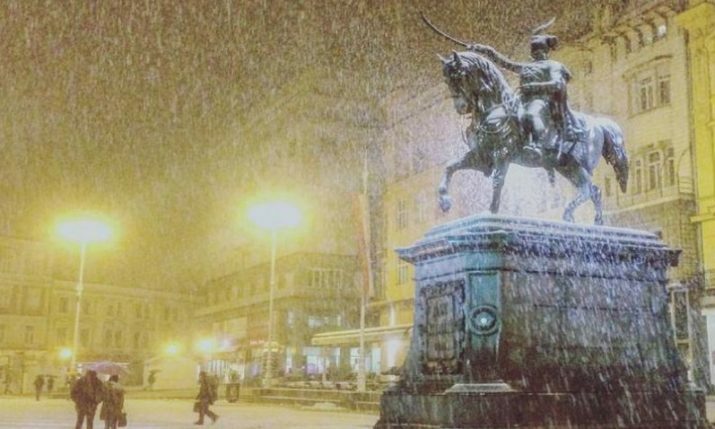 Around 5,000 people with Croatian heritage live in Paraguay today. 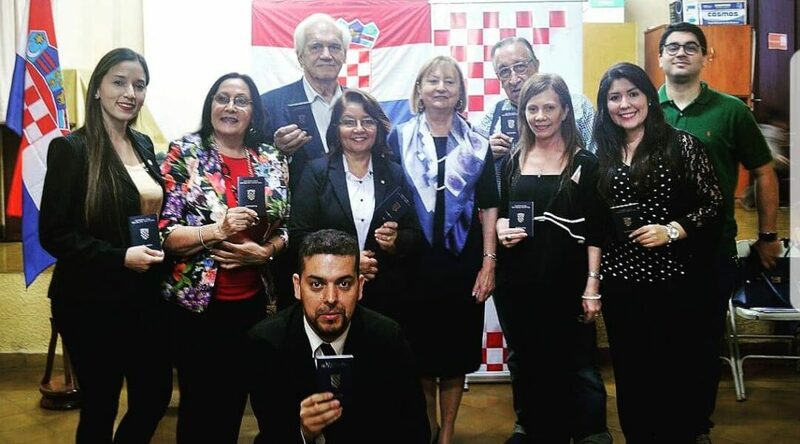 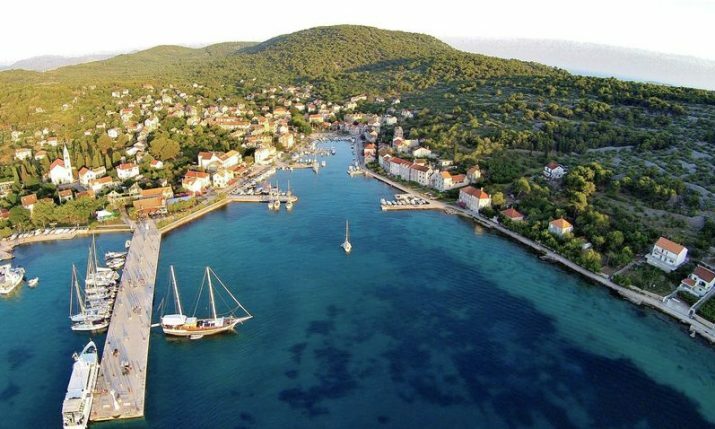 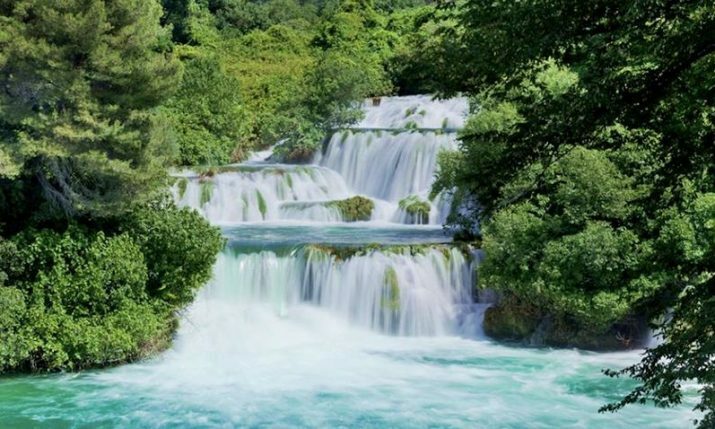 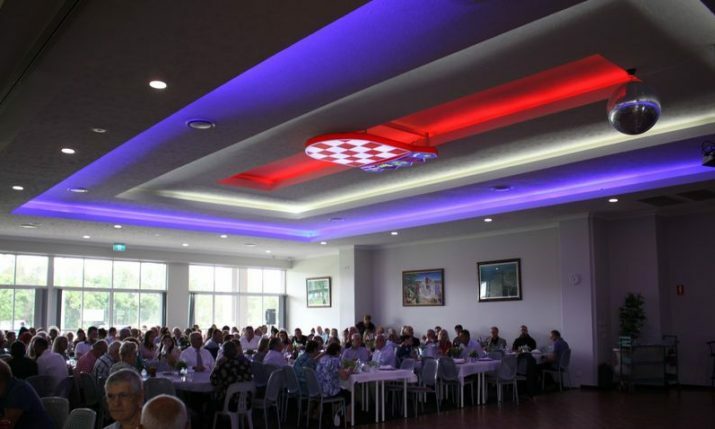 The Paraguay Association of Croats was established in October 2015.